Now that the weather is getting cooler, it might not seem like an ideal time to get into a regular physical activity routine to ease your back pain. However, it’s never too late to start a workout. Just keep in mind that some exercises are not good to do when you have back pain. Keep the following information in mind when you begin exercising this fall. Regular exercise is a crucial part of easing soreness in your back. This type of activity can also make your back muscles stronger and improve your flexibility, which can help lower your risk of having recurring back pain. When you do not get regular physical activity, your back pain can become worse over time. You can also develop a higher risk of having chronic pain that interferes with your daily routine. There are a number of exercises that you can include in a workout routine for your back. These exercises help strengthen the muscles in your back while also increasing your range of motion. When back pain has you feeling stiff and sore, doing these exercises as part of a normal workout routine can help. Keep in mind that you should always talk to your doctor before starting an exercise routine when you have chronic or recurring pain. This helps ensure that you’ll be doing exercises that are safe for your back. Squats. These exercises put too much strain on your back, which can make your condition worse. Sit-ups. 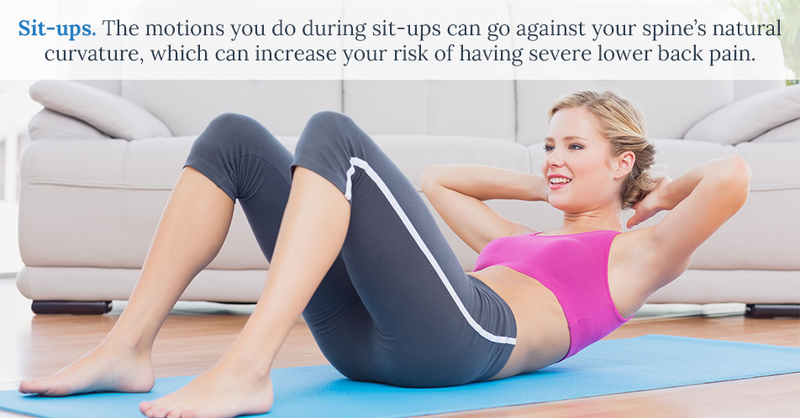 The motions you do during sit-ups can go against your spine’s natural curvature, which can increase your risk of having severe lower back pain. Heavy weightlifting. Lifting heavy weights can add an excessive amount of strain to the muscles and other structures in your back, resulting in increased back pain or more severe injuries. If you have ongoing pain, please contact Rocky Mountain Brain and Spine Institute to schedule a consultation with our surgeon. 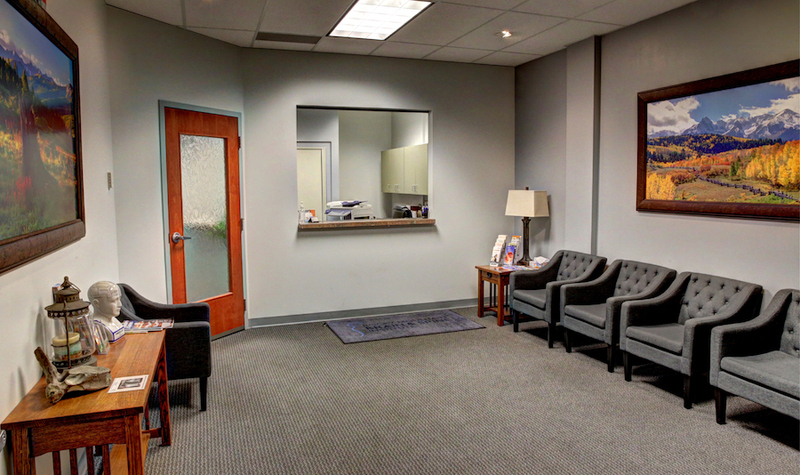 We can evaluate you to determine the cause of your back or neck pain. Right, Left, Ambidextrous… Who Cares?